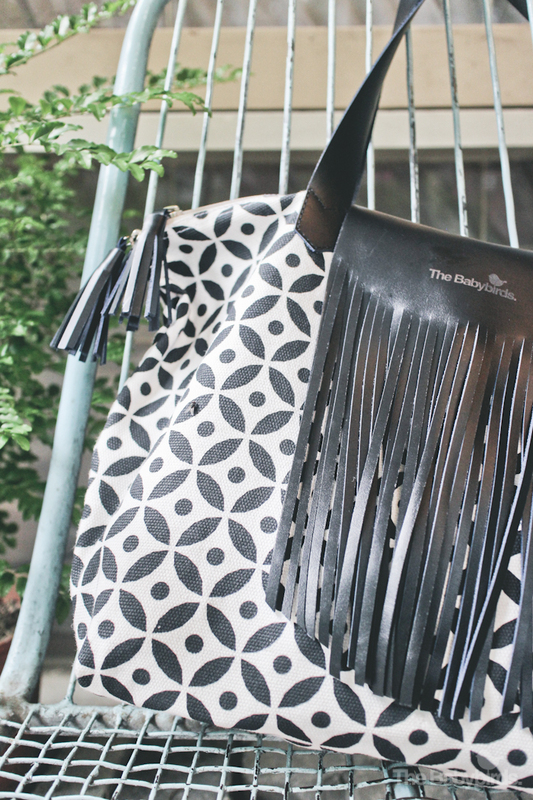 In case you didn’t know, this fringe bag is our very first signature bag. It was originally made as a birthday gift from Rinjani and me for our beloved Mum, back in June 2012. Please read the full story here. 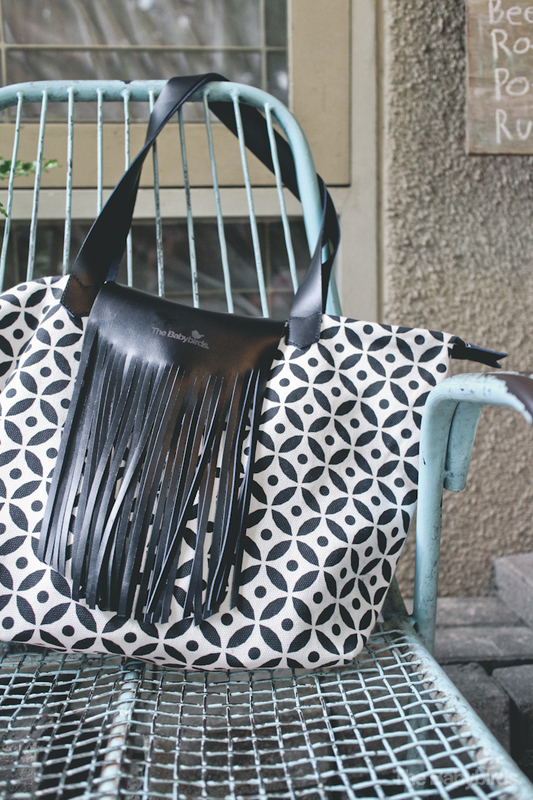 The bag was made of canvas with our self-designed navajo pattern screen printed on it. 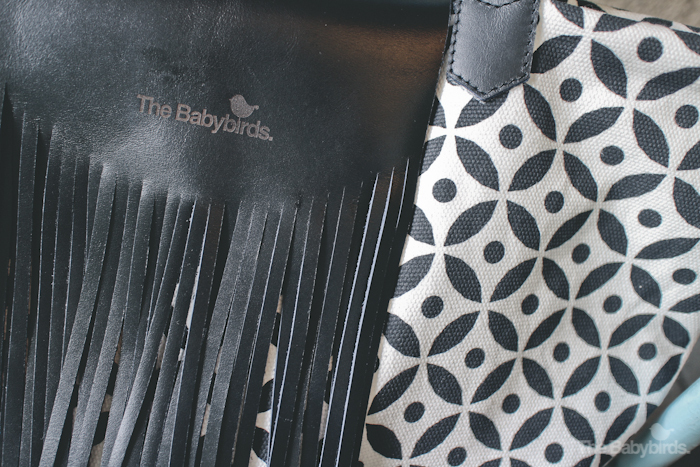 The fringe part was inspired by Rinjani’s ‘signature’ fringe :D. The fringe, and the straps are made of hi-quality genuine leathers, with The Babybirds logo embossed on it. The bag was very special and personal for us, that’s why we only made it in a very limited quantities, for friends only. We had to let so many people down, who wanted to buy the bag. 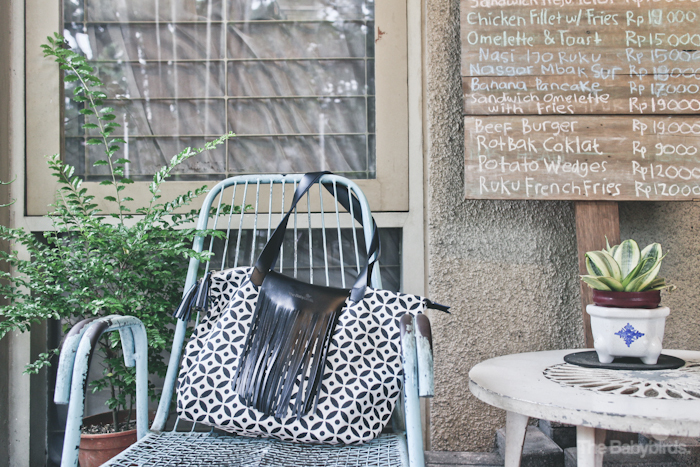 A lot of friends persuaded us to reproduce the bag. But we’re apologized, we couldn’t. A year later, June 2013, by popular demands we reproduce the Navajo Fringe Bag, but sell them quietly to our newsletter subscribers only. Why quietly? Well as we said, it’s personal. For personal reason, we want it to be owned and loved by our friends only. Not for public. Another bunch of friends persuaded us again to reproduce the bag. And another apologies should be made. 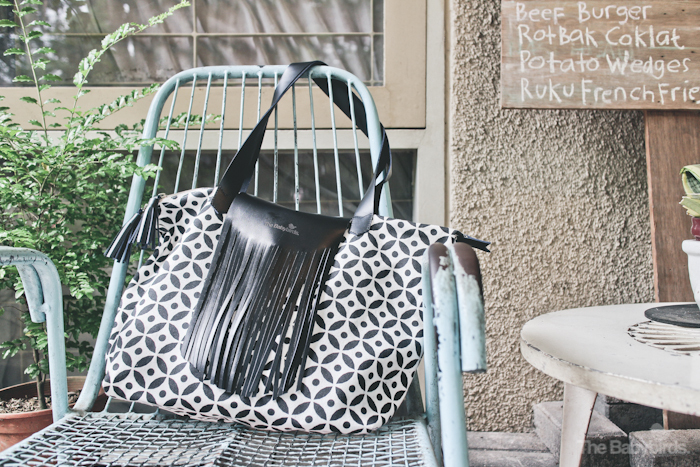 After two years, This June we decided to reproduce the Fringe Bag, but in totally different patterns and colorway. 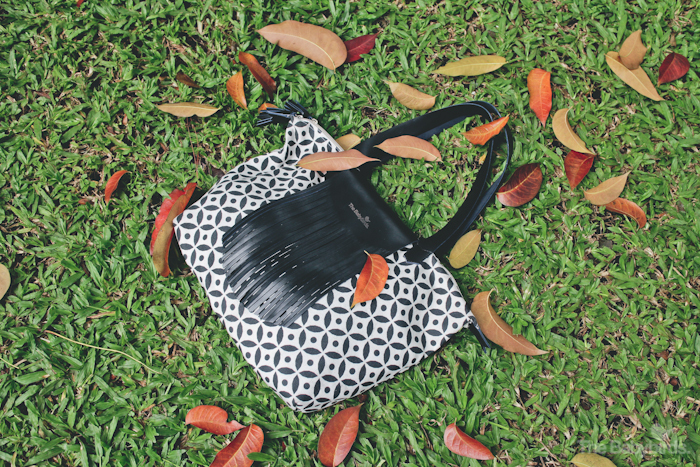 Using exactly the same material, size, and construction, this year we create this all new Fringe Bag, an elegant black and white Kawung pattern, combined with genuine black leather. This time, everyone can have it! Please find the detailed specifications and photos below. 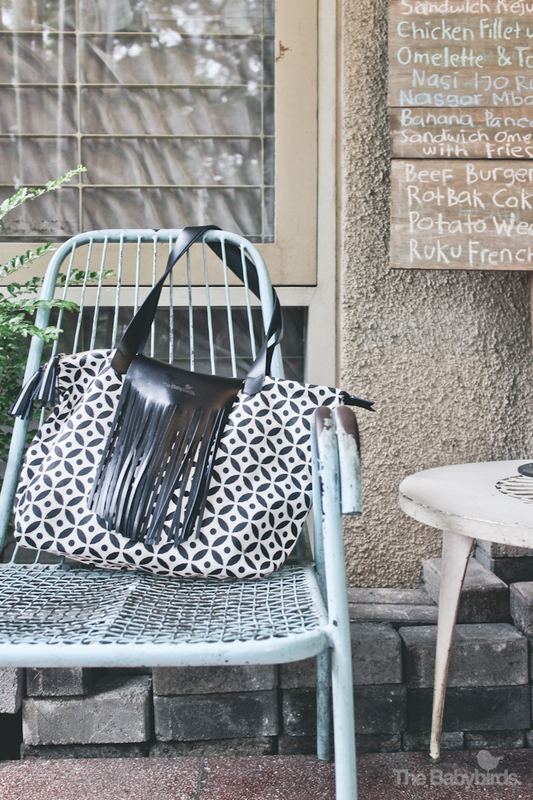 Saya mau kawung bag nya, gmana cara ordernya n brp lama? Saya mau pesen kawung bag nya… Moga2 bisa yaa… Pengeeen banget soalnya.